The success of your online store is majorly dependent on its efficiency and quality. If customers are happy with the range of products in your store, they’ll surely come back. However, you also have to be proactive in luring customers back to your store. This article provides you with a few promotional strategies to help improve sales in your store. Shipping cost is a major concern for online buyers. Hence, hidden shipping costs often result in abandoned carts. In that context, offering free shipping on some products can have a great impact on your store’s popularity. You can offer free shipping as a shipping method set up in specific shipping zones, or create a coupon for it. Read our article on Shipping Methods to know more about the settings. Discounts make your customers really happy and motivated to shop. It is a highly-recommended way to create a buzz around your store. You can offer discounts at many different levels. Let’s look into a few here. 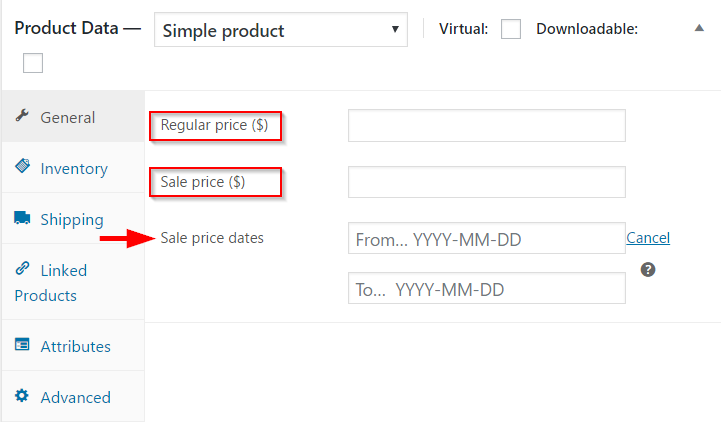 WooCommerce allows product-level discounts in the Product Data meta box while adding a new product. You can set the sale price for a product in the specified field, similar to how you enter the regular price of the product. You can also schedule the time period in which the sale price is applicable. The screenshot below should give you a decent idea about this setting. Discounts through coupons is a sure-shot way to please your customers. WooCommerce has powerful options to create different coupons. You can understand more about adding coupons from our article on the topic. One easy way to start with coupons is to create one for the entire order. For example, a 20% discount on your total order amount (most of the time excluding taxes and shipping charges). Many customers prefer simple offers where they don’t need to struggle to reach minimum order limits or rewarding product combinations. Another recommended aspect of this scenario is to display the coupon code on your website. That way you can prevent customers going away from your website hunting for the coupon code. This happens often when customers see a field to enter the coupon code while checking out, and they don’t have the code. That ‘missing out on a good offer’ feeling of the customer may affect your store badly. Cart discounts are a good way to gently push customers to spend a little more than what they actually would. This is different from order discounts as there are conditional clauses associated with cart discounts. For customers to avail the discount, you can fix a minimum spend and maximum spend on an order. As a result, in lower order amounts, you push the customers to spend slightly more than they intend to. Similarly, in higher order amounts, the maximum spend limit will not let the discount eat into your margins. 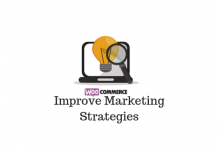 WooCommerce allows you to create discounts for a specific category as well. You can simply choose a category to offer a fixed rate or percentage discount. In similar fashion, you can exclude a certain category from a store-wide discount too. Offering a personalized discount to a select few is a great idea to boost your sales. You can restrict a particular coupon code to be used only by specific customers. You can set this by including the chosen email IDs in the email restrictions field. One advantage of setting email restrictions for coupons is that only those specific email ids can avail the discount. You can also set discounts when you want to encourage bulk purchase on your store. For example, you can offer a percentage discount for orders containing more than a certain number of items from your store. You can make use of a plugin like Dynamic Pricing and Discounts for WooCommerce to set up a bulk discount. These are product suggestions displayed on the customer’s cart page based on the product added to cart. Cross-sells are often complementary to the product that is on the cart. For example, if your customer has added a mobile phone, you can add a protective cover or a compatible gear as a cross-sell. Up-sells are when you suggest a similar product to in place of the one that is already in the cart. Often up-sells are more expensive products or ones that give you more margin. A similar ploy is to display related products that are classified under the same category. WooCommerce core features have simple settings for adding cross-sells, up-sells and related products. See more details and step-by-step instructions on our article about adding products. 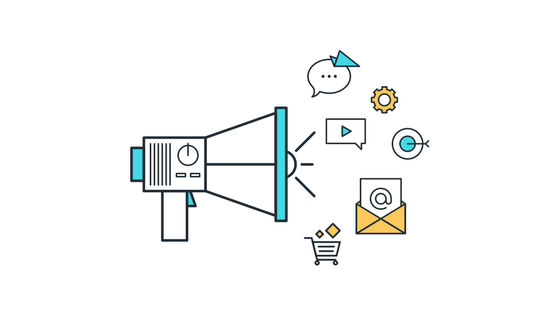 Sending notifications to your customers is a really good way to keep customers informed, and consequently recover certain unfinished orders. A notification informing the customer that an out-of-stock product that he/she has been looking for is back in stock might make them really happy. A plugin like WooCommerce Waitlist can help you a lot to set this up. A reminder to your customer about abandoned carts is another good way to reclaim some almost lost sales. Try using a plugin like WooCommerce Recover Abandoned Cart for this. Wishlists allow customers to choose certain products they like in your store. The customer probably doesn’t want to purchase it at the moment, but want to come back and buy it at a later time. This can get even better if the customer has an option to share their wishlist with family or friends. WooCommerce Wishlists is the perfect plugin for this purpose.